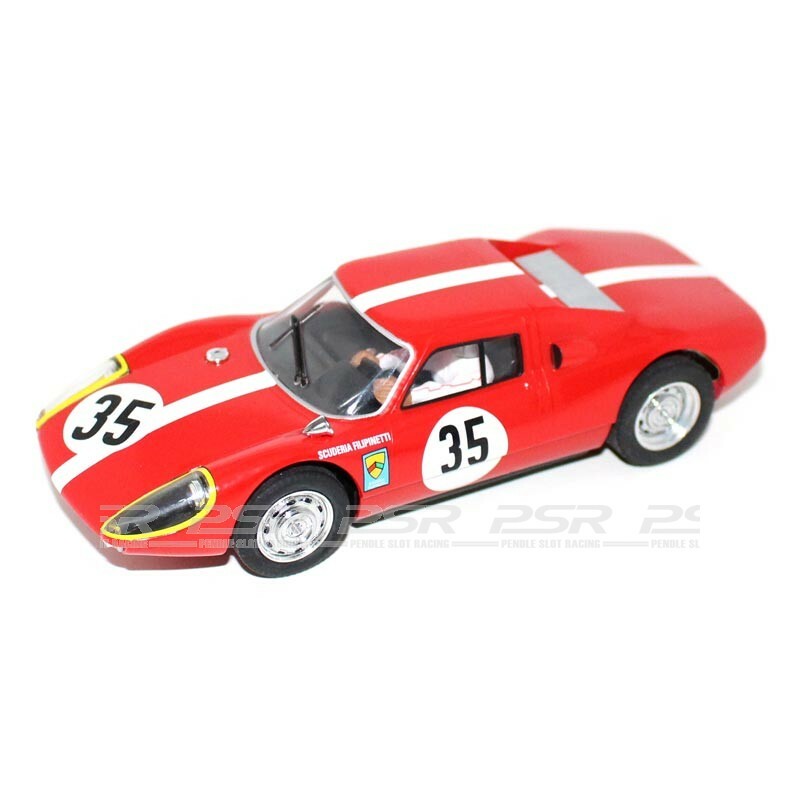 MRRC Porsche 904 GTS No.35 Sebring Series 1/32 Kit. 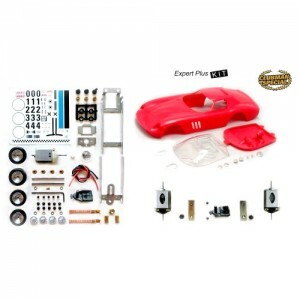 Model car kit featuring a ready built super-detailed, completely painted and decorated high-impact hard plastic car body with attachment parts, interior and driver, authentic wheels such as original full rubber tread pattern tyres. 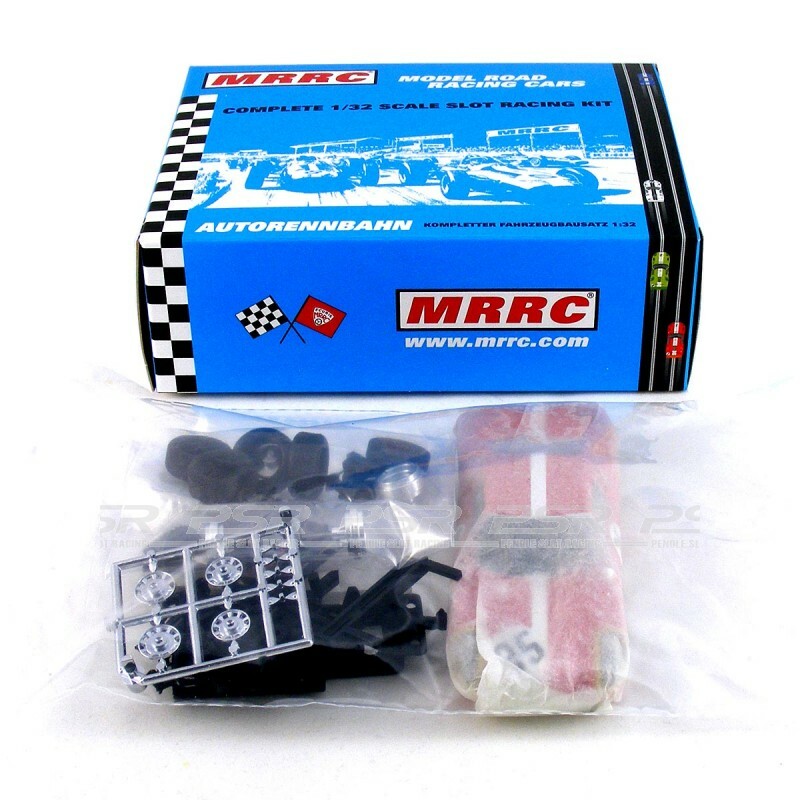 Technical RACE SET equipment for realistic model racing and driving without traction magnets, includes a Sebring Series chassis and race-proven chassis components. Powered by a 333 Basic Slimline motor. The scope of supply includes replaceable guides for universal operation on shallow or deep slot track, a pair of M-Grip special rubber racing slick tyres and an allen key wrench. 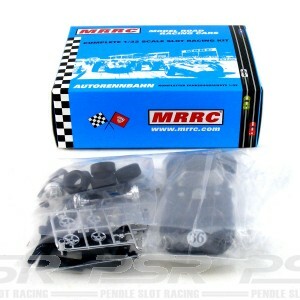 If desired, a separately available chassis magnet MC121M118A6A can be mounted in different positions inside the chassis.